There are two main options for travelling to Les Gets, either fly or drive, with a third choice of travelling by train also becoming increasingly popular. It's quick and convenient and can also be fairly inexpensive if flights are booked well in advance. Many regular visitors are now able to travel to Les Gets on multiple occasions with sufficient prior planning (easyJet usually launch their winter flights in June). Budget airlines have of course made air travel simpler, more flexible and affordable for a huge number of people. 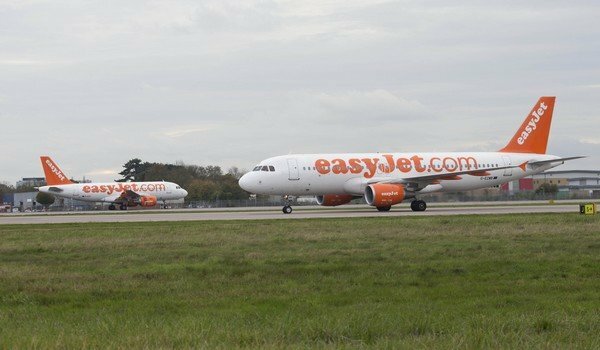 The growth of easyJet, Ryanair, Jet2 (to name a few) alongside longer established operators such as BA and Swissair, means there's plenty of competition to keep flight prices sensible. It's now possible to fly into Geneva from at least a dozen UK airports and some, like Heathrow and Gatwick, offer multiple daily flights. Given that Geneva is less than 2 hours flight time from most UK airports and just over an hour by road to Les Gets, it's no surprise that flying is the most popular means of travel. With an early start in the UK it's entirely possible to be skiing by lunchtime! There's a large choice of Geneva/Les Gets airport transfer companies. These range from budget operators offering scheduled (and shared) transfer departure times from/to Geneva airport, to more bespoke 'private transfer' options which can be more flexible for you and you party's specific requirements. Travel time - Les Gets is about 550 miles (885km) and an 8-9 hour drive from Calais. Add on the journey from home, plus the ferry/tunnel time, and your door-to-door journey may be 12-16 hours depending on your UK starting point, weather conditions and traffic etc. For a solo driver this is quite onerous (particularly in the winter) and made much easier with 2 or more people sharing the driving. Cost - In addition to fuel and ferry/tunnel costs, remember to allow for French motorway (autoroute) tolls of around €80 each way. Regulations - Drivers should be aware of French rules for road users. Snow tyres and snow chains are not only a sensible choice - it's a legal requirement to carry chains in your vehicle during the winter. A hi-vis-vest is also mandatory, along with a warning triangle and spare bulbs for your lights. Take time to work out how your chains are fitted and ideally practise putting them on before hitting the snow for the first time. Many people make the mistake of waiting until their car is stuck before attempting to fit chains (in difficult conditions). It only takes one stuck vehicle to cause huge amounts of disruption, especially on small and twisty mountain roads. If time is no problem driving to Les Gets can be a really pleasurable experience, especially if you take 2 or more days for the journey. Popular stopping points are around Reims or Epernay for the chamapagne cellars, the medieval centre of Troyes, France's gastronomic capital Lyon, or the walled town of Langres. Cross Channel ferries go virtually every hour, which can provide a welcome and relaxing break to your journey. The Eurotunnel operates about 3 crossings per hour. 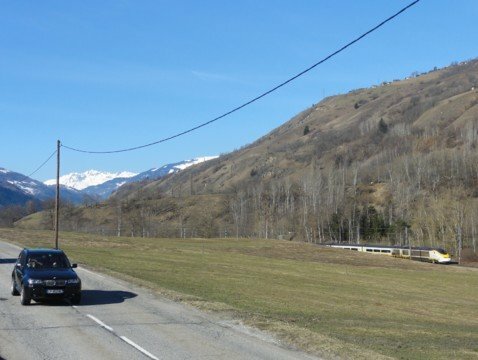 During peak season (Christmas, New Year, Feb half-term and Easter) it may well be that driving to Les Gets is the more economical option than flying, particularly for families with children or large groups. Travelling to Les Gets by train. If you have the time (and perhaps a slightly higher budget), the the train can be an easy and relaxing way to make the journey to Les Gets. London to Paris takes just under 2.5 hours and one-way fares range from £50-£250 depending on which day/time and class you choose. You will need to change railway stations in Paris from Gare du Nord to Gare de Lyon. 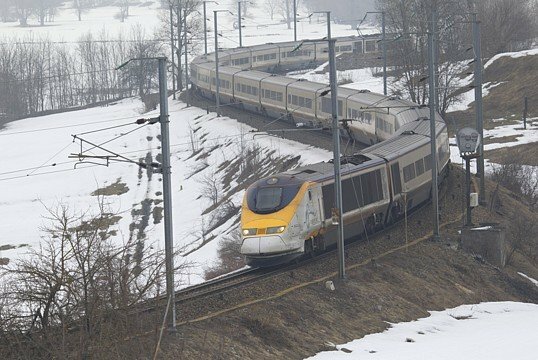 Paris to Geneva takes 3-4 hours and certain trains go directly to Cluses which is our nearest station and only a 30 minute transfer or taxi to Les Gets. Whichever transport option you decide to take, you will love Les Gets and have a great time when you get here! 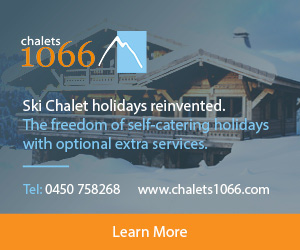 Jane Sayer runs Ski Transfers which is a Les Gets based airport transfer company.